You are currently browsing the archive for the Selling Your Home category. How to Get Your House Ready to Sell Fast? 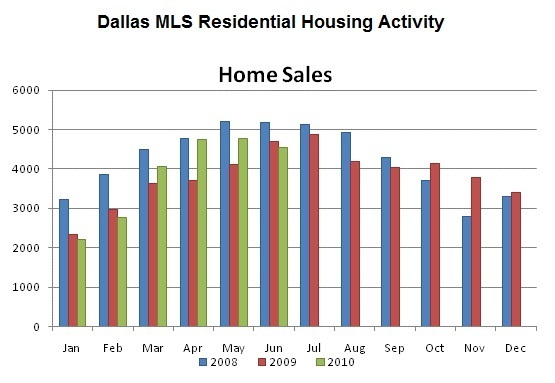 You are getting ready to sell your Dallas homes and thinking about where to start. Starting from the fresh, clean and natural color paint sounds like a great idea to everybody, isn’t it? How to Use Seller’s Home Warranty? Several times a day I get asked “How does Seller’s Home Warranty Coverage work?” If you too have been wondering…I hope the information below will help you to understand the many of benefits of Seller’s Home Warranty Coverage. How to Expedite Your Home Inspection? Selling Your Home with Added Room? You made a decision and you added an additional game room to your home thinking of selling in the future this would be an advantage, think again because it may be an advantage or maybe not. You may have more problems during selling process than you might think. First of all you should not add any extra rooms to your Dallas home without having a permit from your county. You can go to your county’s website or you can call them to learn more about it. There are a lot of numerous about Real Estate in all over the country. It is essential to hear from the good resources about Dallas Real Estate. According to Texas Real Estate Center Just over 21,717 existing single-family homes were sold in Texas last month, roughly the same as a year ago, according to MLS data compiled by the Real Estate Center at Texas A&M University. The median price was down 1 percent to $153,300 during the same period, and the state finished the month with a 7.8-month inventory of existing homes. 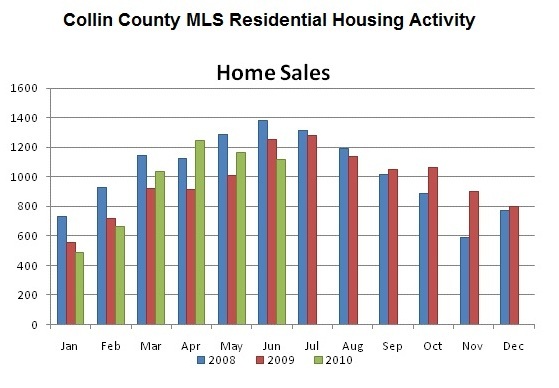 Seems like existing Home Sales Unchanged in Texas Areas from last year however Dallas, Fort Worth and Collin County had very little changes.